Every year, the Muslims do the yearly Ramadan fast. It’s a month of fasting done on the ninth month of the Islamic calendar. The fast begins everyday at dawn and ends at sunset. During this time, every Muslim is to abstain from anything considered sinful. But we are not here to talk about what is considered sinful or areas where they are to show restraints. We are here to talk about the yummy foods and ways in which you can stay nutritionally sustained during the period of Ramadan. During this fast, you are required to wake up before dawn to feed your body and this meal must last until the sun sets. This means you must eat foods rich in protein and plenty of fruits that are nourishing to your body; also drink plenty of water. What I’m trying to say is, as much as fasting helps in improving your health, during the times you’re allowed to eat, your meals must be nutritious; they must make up for the hours in which you don’t eat. This helps to keep your body and organs from breaking down. Making your foods from fresh ingredients, staying away from foods and juices with artificial flavoring, sodium filled foods and keeping a balanced diet can seem farfetched, but planning your meals daily and weekly or using a meal time table such as this one from My active kitchen can help you stay on track. Keeping a healthy life style like working out, staying well away from coffee and sugary foods is also paramount to have a successful fast. There is a tendency to over eat at dawn and especially during sunset. During these times, it’s best to always start with water and fruits; while making sure that whatever spread you have contains all the classes of food and are halal friendly. Eating healthy grains and lean meats while staying away from fried foods and foods high in starch goes a long way during Ramadan. You cannot tell me that 30 days of fasting and healthy eating won’t restructure your digestive system for the better and give you a glowing skin. This entry was posted in Uncategorized and tagged cheap flights to dubai, food travel, Nigerian food blog, ramadan, ramadan kareem, ramadan mubarak, travel from lagos to dubai, Will travel for food. 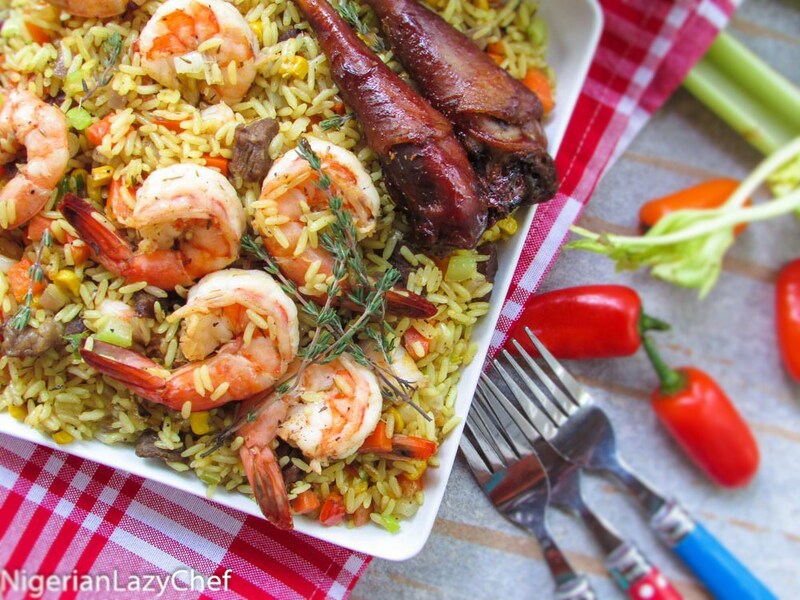 ← 5 Traits You Must Have To Cook The Perfect Nigerian Jollof Rice.